This grand event is no secret to anyone. 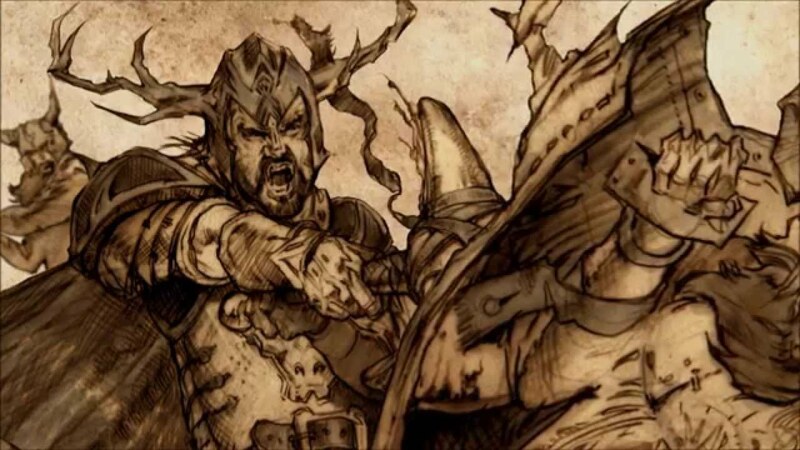 Serving as the most recent backgrounder of the show, Robert’s rebellion started when Rhaegar apparently took Lyanna Stark and raped her, leading to Brandon and Rickard Stark’s death at the hands of the Mad King and Eddard Stark and Robert Baratheon joining forces with House Tully and many more. The end was, Jaime, betraying the Mad King, Tywin killing almost all Targaryen children and Robert being crowned as the king. 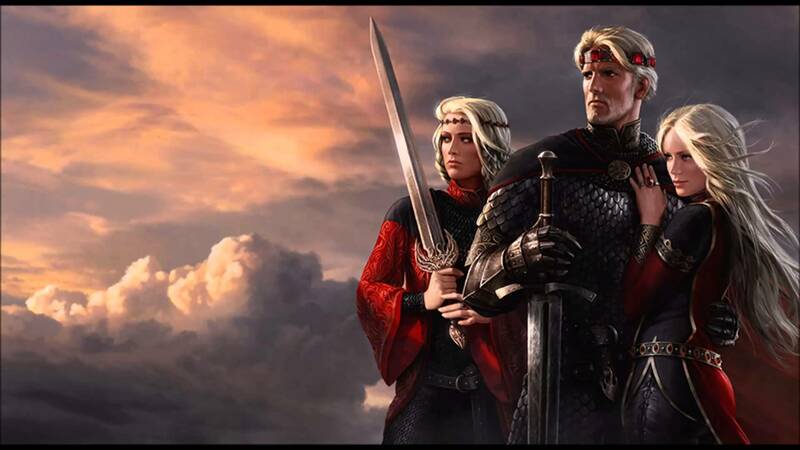 Everyone knows the story about Aegon the Conqueror, the first man to have of Westeros to his name. The first Targaryen king who came to Westeros along with his two sister-wives, Visenya and Rhaenys and the three dragons, Balerion- the black dread, Meraxes, and Vhagar, and made every king kneel or defeated them. All but the Martells. Throughout the series, we have heard about the comparison about the old Gods and the Faith of Seven, the old ways and the new ways and the first Men and the Andals. It is the Andals who actually brought the new ways, the faith of the seven, weapons of bronze to Westeros, and it is because of their invasion that the White Walkers were created. 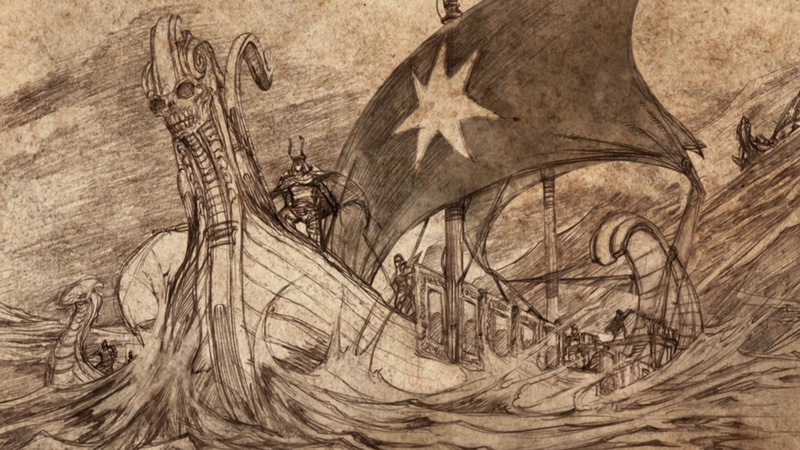 Valyria was the most prosperous kingdom of its time. Ruled by dragons, powerful magic and sorcery, the place was way ahead of its time. And its doom, well, that’s a story to be told. 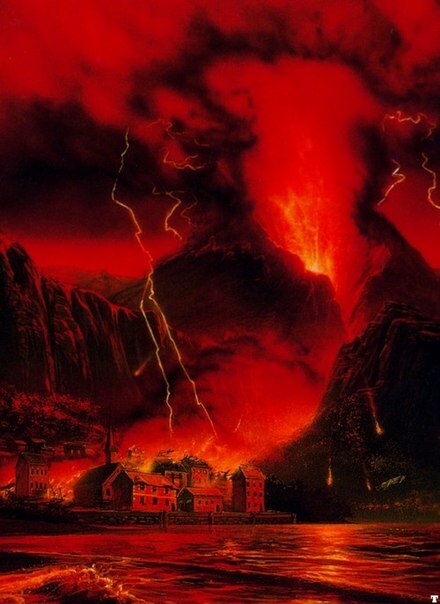 About how fourteen flaming volcanoes erupted raising smoke and fire everywhere, about how molten dragon glass rained from the clouds. All these need a spinoff of their own. 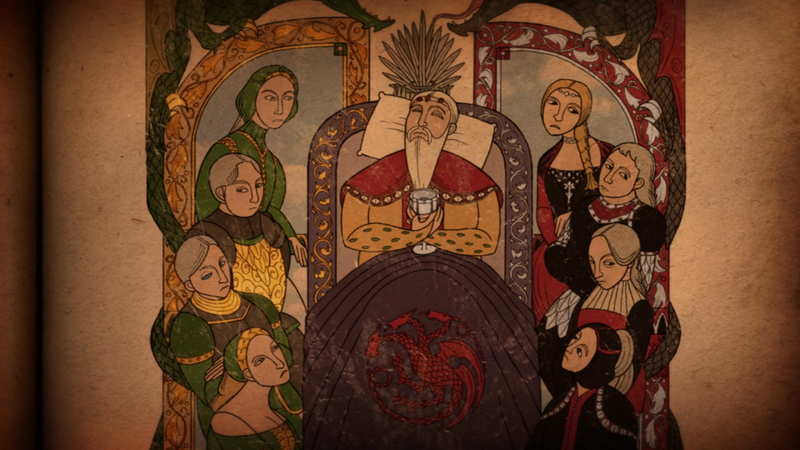 Probably, the worst time in the Targaryen history, where all the family brought its doom upon itself. 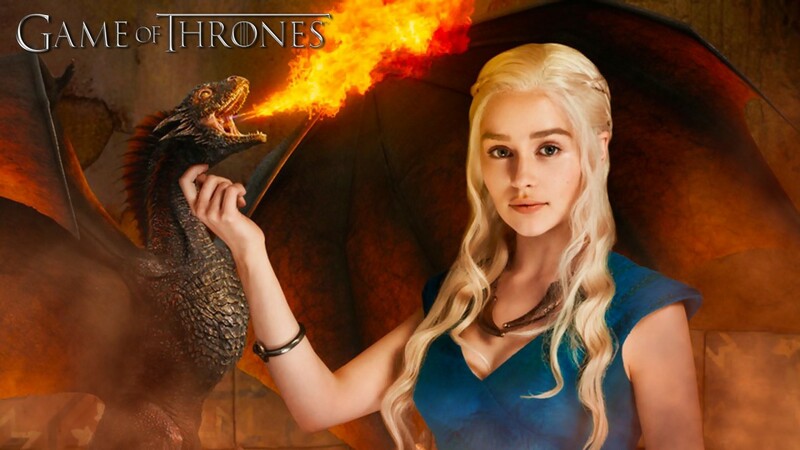 In the prime of their empire, rivalry amongst the family itself lead to weakening their position, many dragons dying and the race being scarred forever.